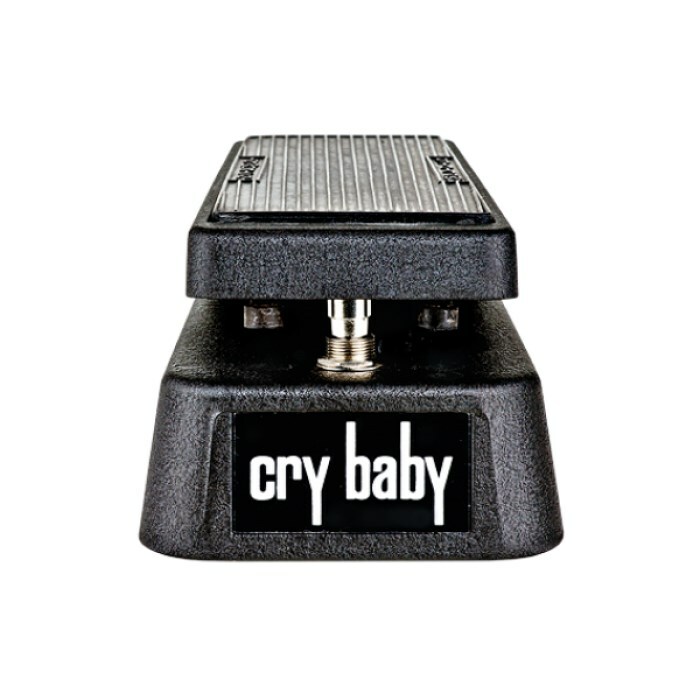 If you've ever listened to the likes of Jimi Hendrix or Eric Clapton, you can be pretty sure you've come across the sound of the Cry Baby Original Wah pedal. 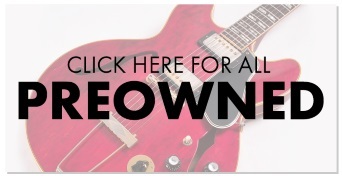 First created way back in 1966, it helped to bring a whole new sound to rock and roll music. Now withe the GCB95 Dunlop have created a pedal that is a fantastic interpretation of their legendary pedal but with a precise high end and a more aggressive wah sound. 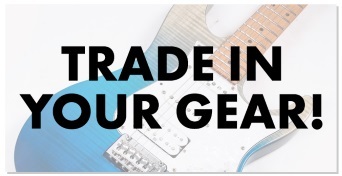 The pedal has been constructed to truly stand the test of time with heavy duty die cast housing and Hot Potz Potentiometer. The GCB95 is a modern interpretation of that sound, featuring the lush, expressive character of the legendary red Fasel inductor with a more focused high end and a more aggressive and accentuated wah sound. With a heavy-duty die-cast housing and a Hot Potz Potentiometer tested to one million cycles, the Cry Baby Wah will withstand years of playing.